Instagram Celebration! 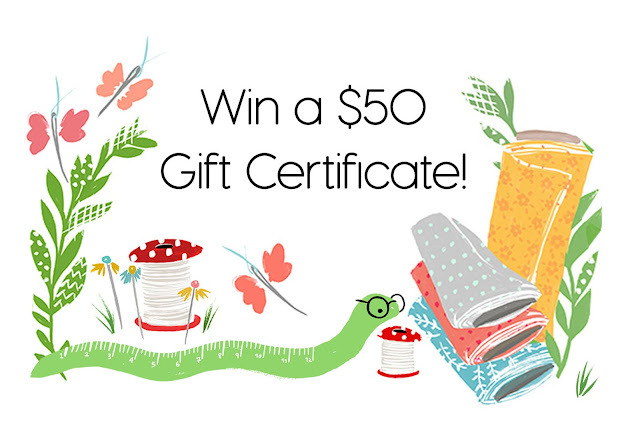 Win a $50 Gift Certificate! 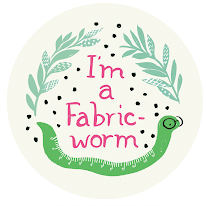 Our Instagram now has 25k followers thanks to our Fabricworms! 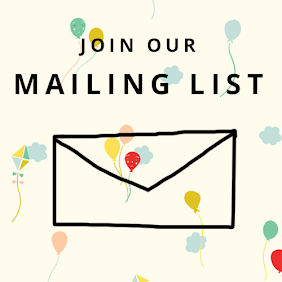 To celebrate we are going to be doing a special giveaway for a $50 gift certificate to get yourself some of those fabrics you've had your eye on! Enter now for a chance to win! This giveaway ends on Sunday 4/16 @11 PM PST. The winner will be contacted shortly after by email. The winner will be chosen randomly by Gleam. I would love to make a quilt for my mom if I won. My husband, myself, and our son are about to move away for a couple of years and I want my mom to have a little something before we move. I want to make myself a shirt! 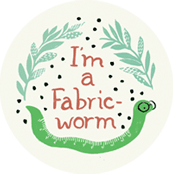 I started ordering from Fabric Worm about a year ago when they posted some Japanese fabric on fb and I have ordered several times since and will continue to do so. 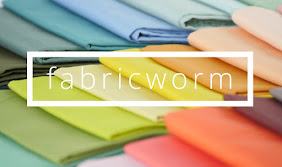 There is no comparison to the quality of their fabrics. I have been extremely pleased with everything I have purchased. Orders are processed quickly and arrive to me on the opposite end of the United States in less than a week! Ooo! ideas usually need to percolate for awhile. But it will be a quilt. I would make a summer dress to wear! I would make some purses or a gravity quilt!! 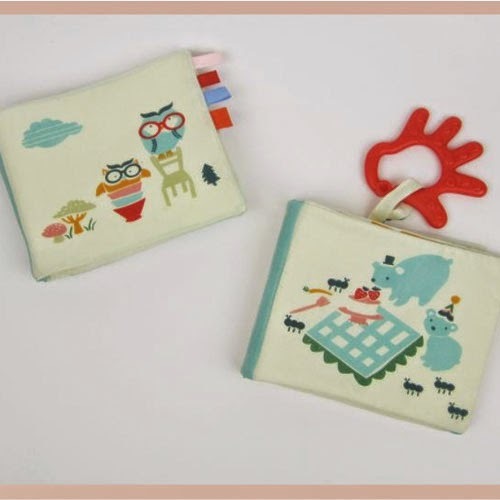 I need to make some baby goodies!! Thanks for the giveaway!! 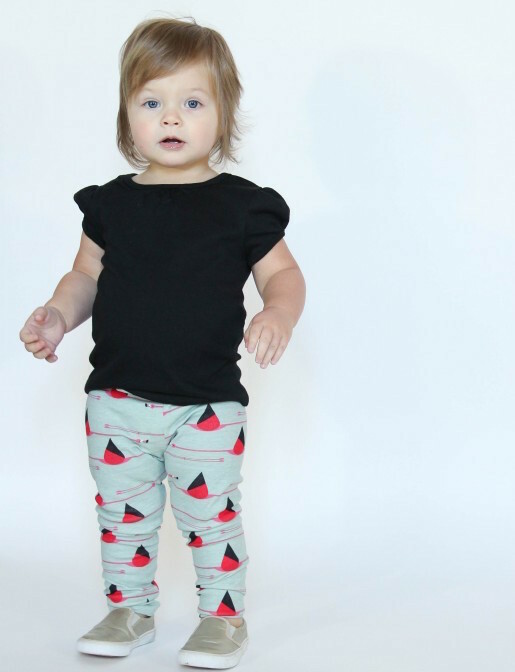 I would make pajamas for my kids with adorable Birch knits! summer dresses for my 3 daughters! Would use it to sew some clothes for my grandkids! I would like to make a table runner. I'm a big fan of your store. 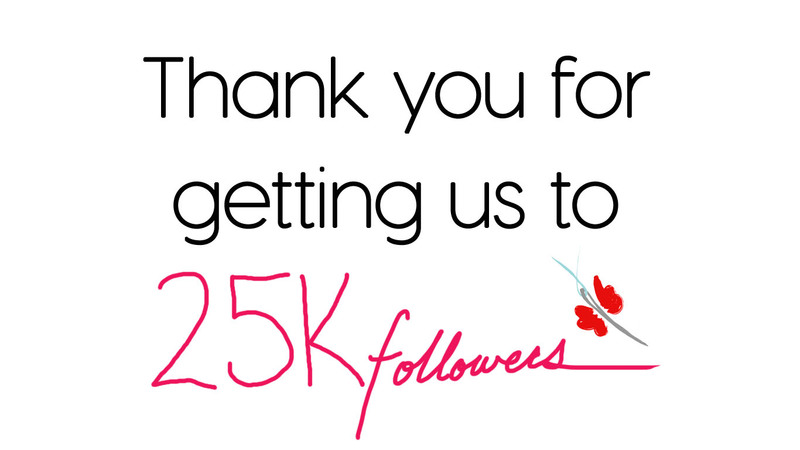 congrats on this milestone! Ooh, it's a toss up between making a dress and making a quilt. Maybe both? 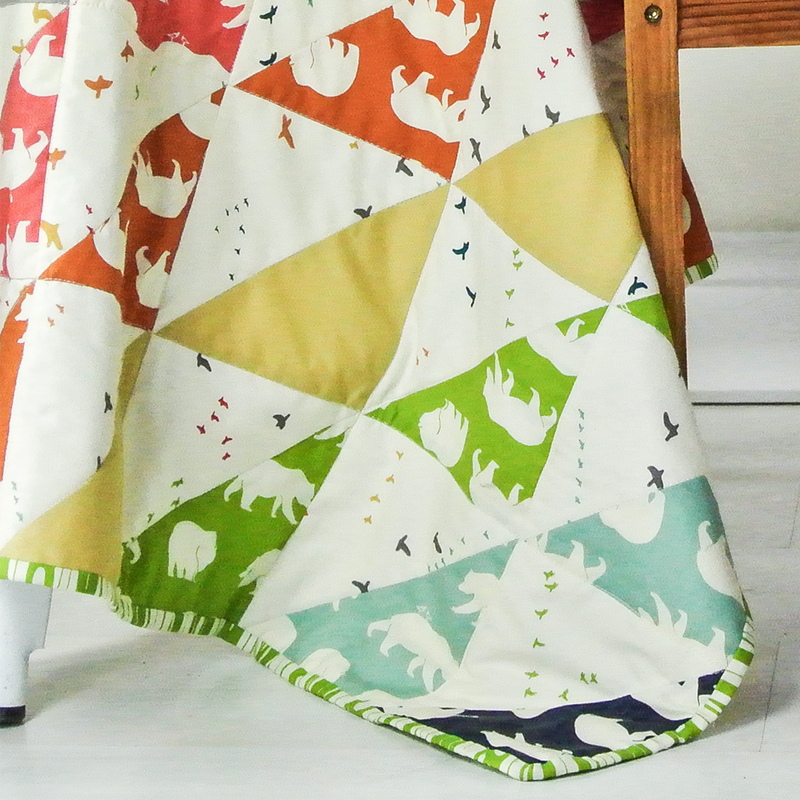 Or a dress and getting some of y'all's lovely fabric to round out my stash fabrics for a quilt? I would make a quilt since that's my very favorite thing to make. Thanks for the chance to win! I want to make a knit top. I'd buy one of your custom bundles and make myself a quilt. 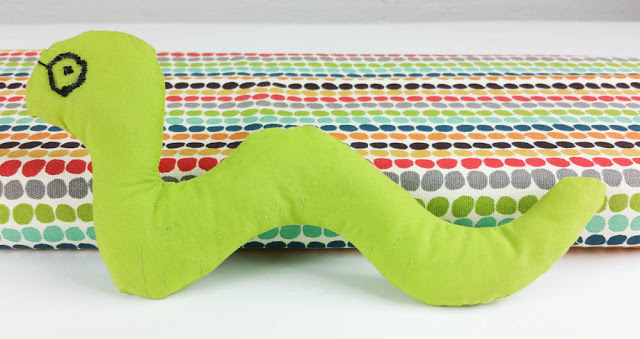 I would like to make a cute baby quilt. 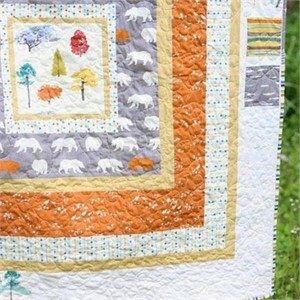 I would like to make some mini quilts for my sewing room wall. I would love to make some placemats! I would like to make a quilt! I'd love to select some knits to make several colorful summer tops. Thank you for the chance to win! I would make dresses for my daughter! I would like to purchase fabric to make draperies for my guest bedroom! Maybe a table runner to match for the dresser. I would make a new summer purses for myself and my daughters. Going to take a sewing class to make a cute t shirt dress and would purchase fabric for that. I would make a quilt. I enjoy your Friday bundle batch. I cannot coordinate fabrics, and you make it look so easy. Congratulations! Thank you for all of the inspiration. 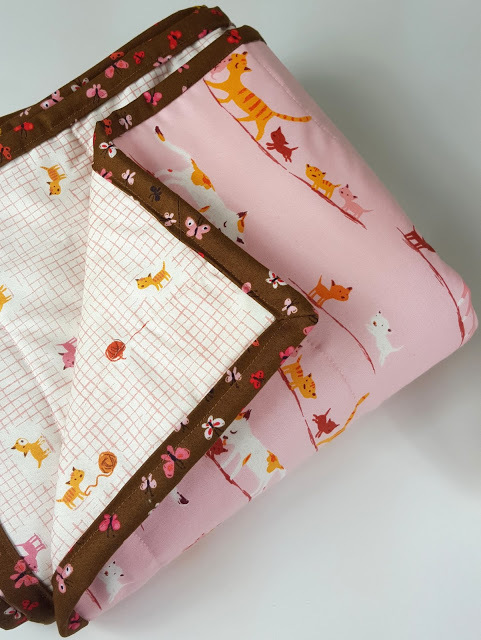 I would love to pick out fabrics for a baby quilt. We just found out that my husband's niece is expecting and due in October. I would love to make a quilt for her. 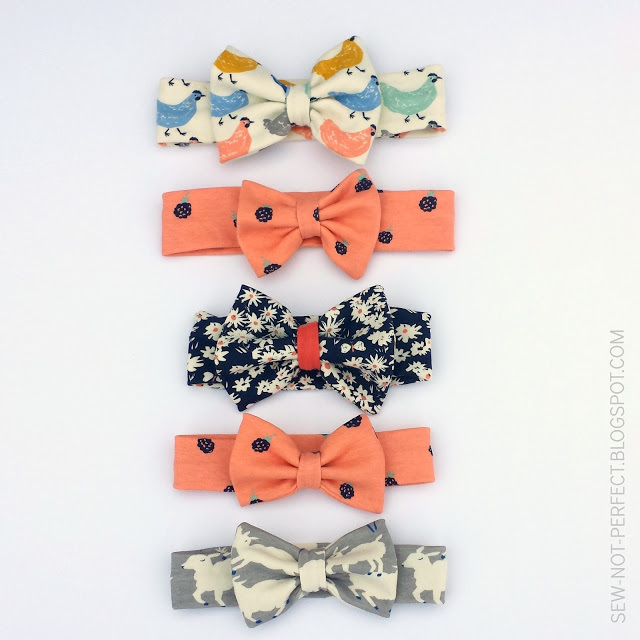 I would like to make some summer clothes! I would love to make a quilt for my daughter!! Thanks for the giveaway!! Congratulations! I'd like to make a romper or two for my granddaughter! 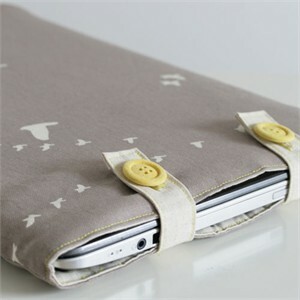 I would make patchwork zippered bags. Congratulations! I'm planning to make a 'sew together bag'. I would make myself a dress! Congrats!! I would make a quilt for my daughter and son-in-law! 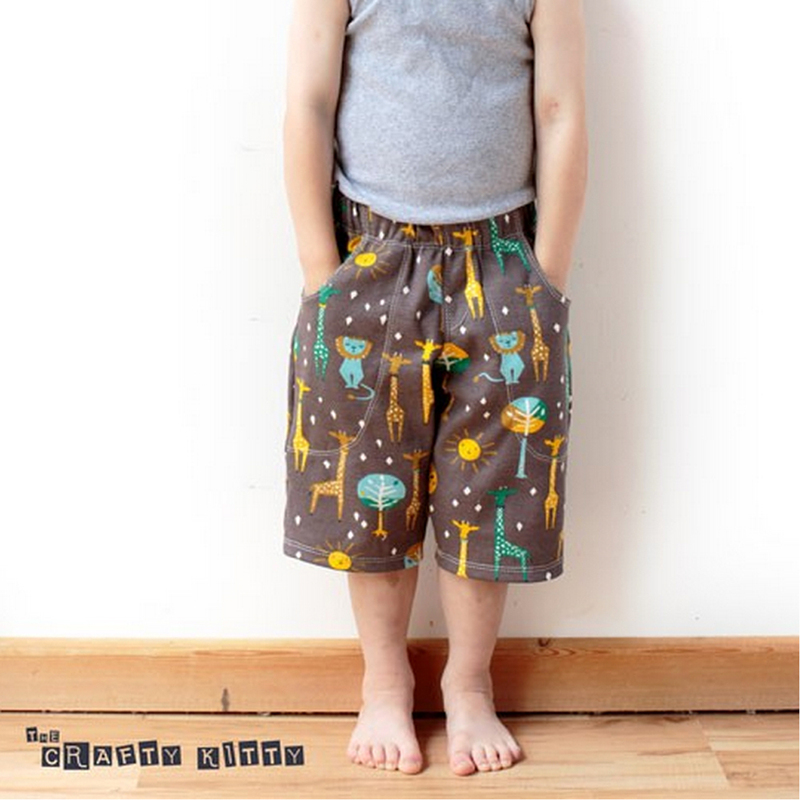 i'd make some summer clothes for my kids! I'd love to make summer skirts. I would get some new Charley Harper knit and make a dress for my granddaughter. I would love to make a summer wardrobe with the winnings! 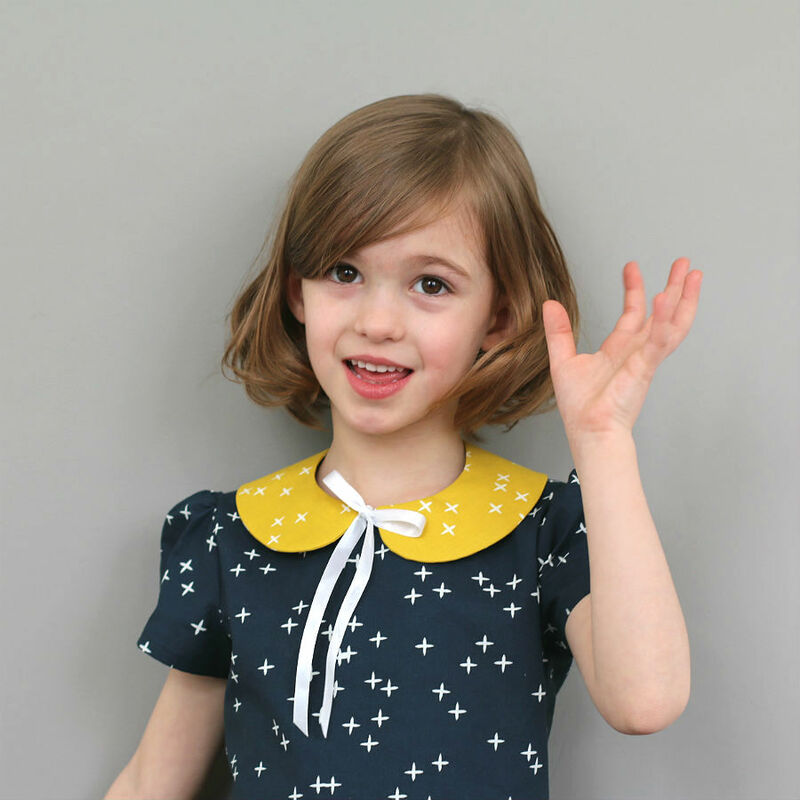 I would get some Robert Kaufman flannel stars fabric in navy for a quilt back, and some poplin fabric for a circle skirt. I would love to make a summer tote bag! What an amazing giveaway!! Thank you so much for the chance to win! This would be the motivator I need to actually bite the bullet and buy some fabric. 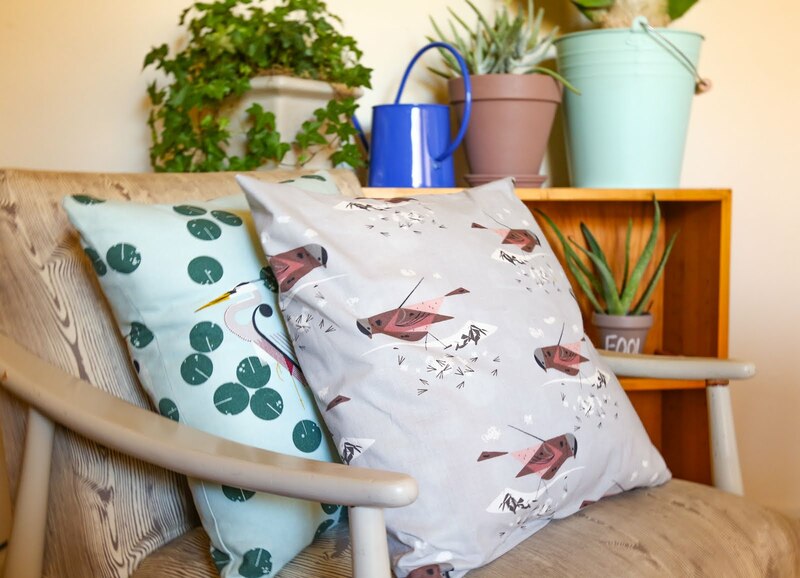 I am actually just getting into the sewing world! With two little ones I am realizing there are so many things I could make for them. 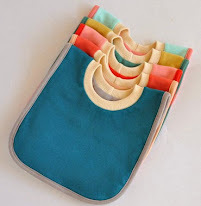 I would love to get some fabric to start with some simple projects - like some bibs! 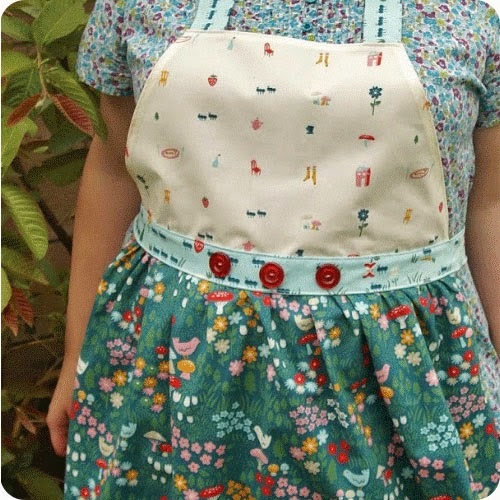 My ultimate goal is to work my way up to making a little baby dress! Thanks for the chance to win this great giveaway. Hooray! Congratulations! So many wonderful fabrics I could buy with that prize!! 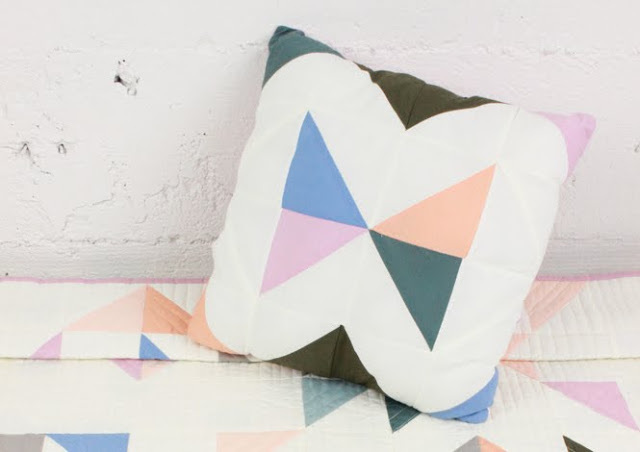 I'd love to get myself some Sugar Pie for a sweet baby quilt! You have such a wonderful selection of fabrics, not available locally. 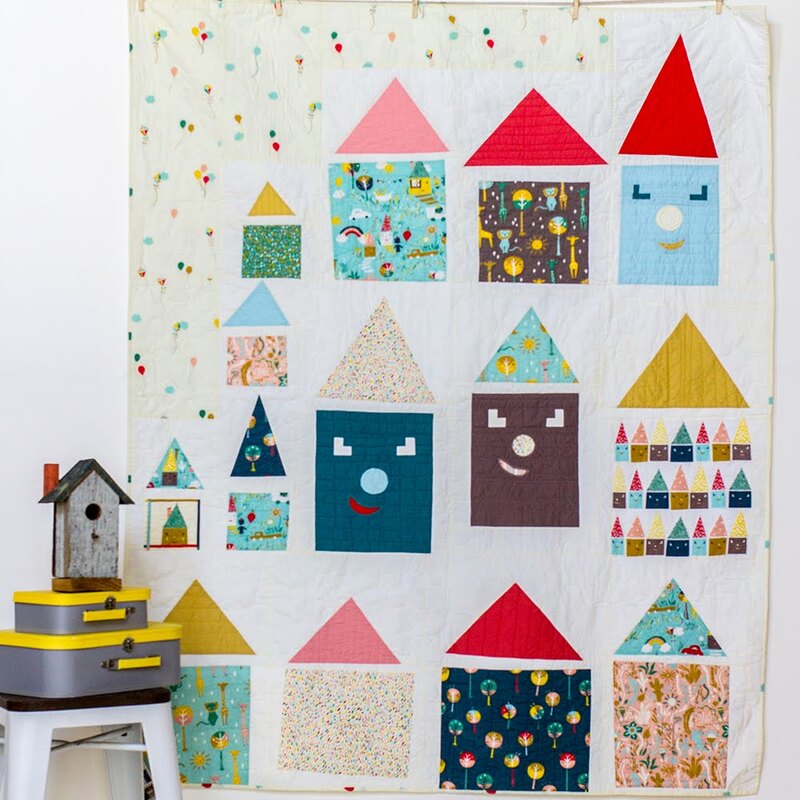 I would pick some fresh modern prints to make a quilt for my daughter. 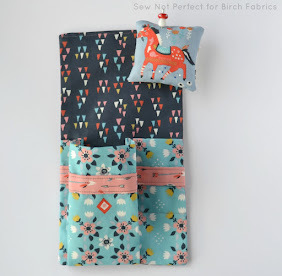 I would choose fabrics for a quilt for my son (and buy fabric to make a quilt for my other son, so there they don't fight or accuse me of favouritism). I would make a star wars quilt for my boys. Thanks for the contest. I would use it to add to my stash!! Amazing fabric - always can use anything to make clothes. Kids clothes or a quilt! A wedding quilt for my little sister! She is getting married in January. 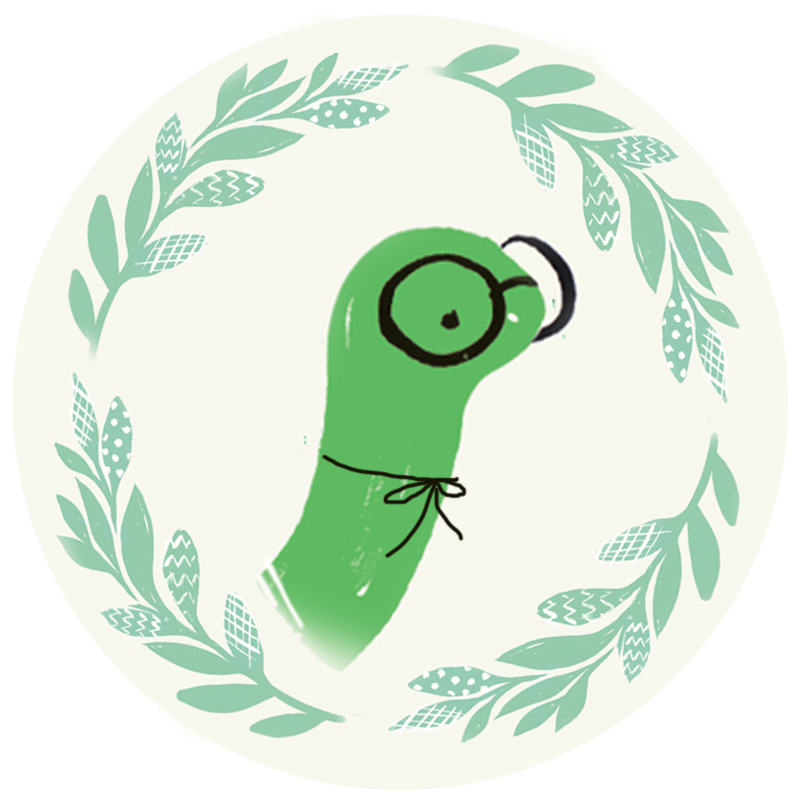 I love Fabrivworms website its easy to use layout is pleasing. The wuilt bundles just the best! I love the fabric bundles! I'd love to make a quilt or sew some light cotton shirts and dresses for summer. I would order more Alice in Wonderland fabric to make a quilt for my bed and maybe some fabric for skirts & dresses for my niece. I'd make clothing for my grand kids. I'd make some bags to travel with. Congratulations!!!! One can never have enough of the beautiful fabrics you carry!!! I'd love to go on a spending spree with this most generous prize!!! I'd love to make a quilt or some fun pillows for my screened in porch. 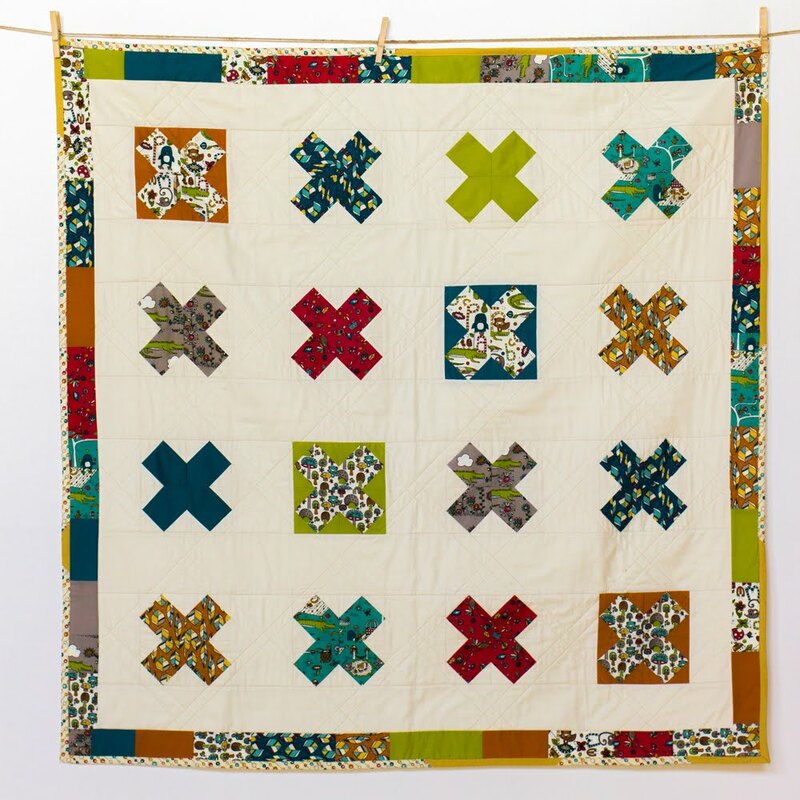 I want to make a new quilt! I would make dresses for my two granddaughters.